Rarely available! 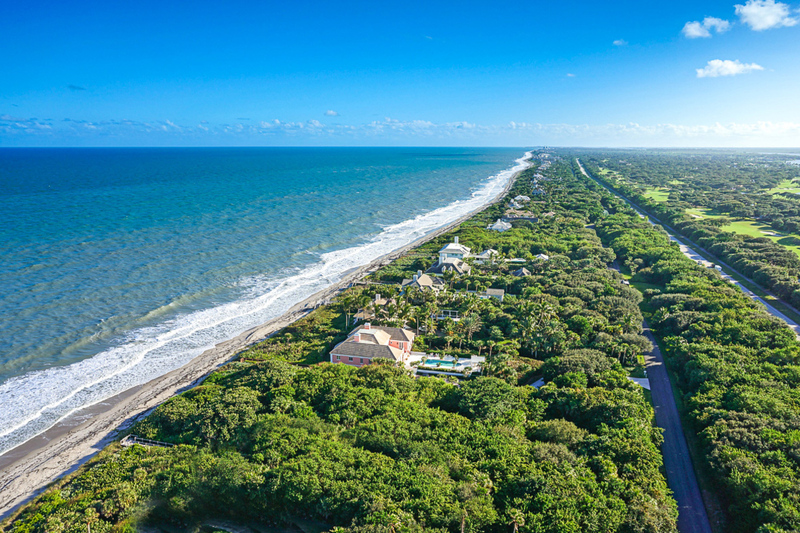 Custom build your dream home on 130± feet of direct ocean frontage. 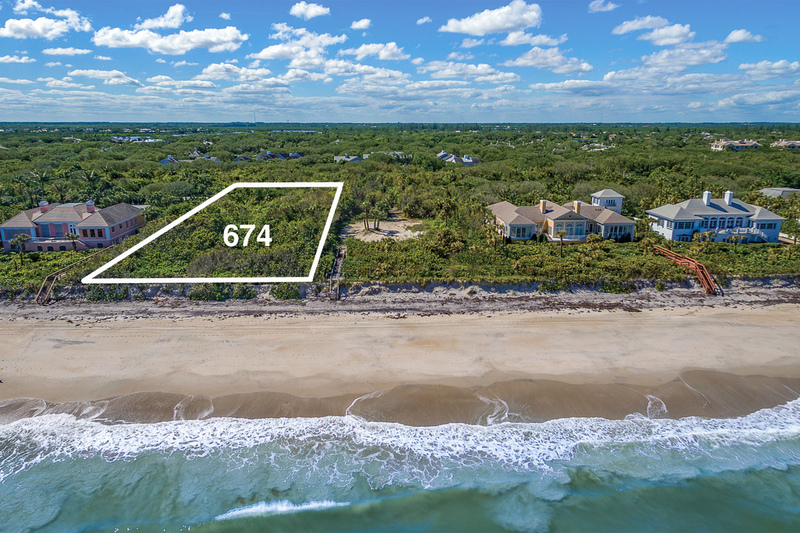 Nestled along a pristine stretch of the Atlantic Ocean, this generous 1.72± acre homesite basks in amazing panoramic ocean views, gentle tropical breezes and brilliant sunrises. 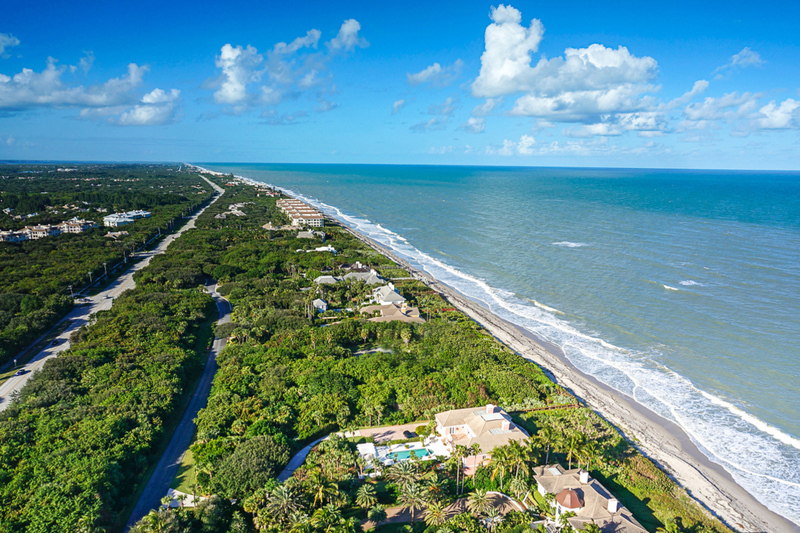 Enjoy the soothing sounds of the ocean lapping at the shore from your new beach home. 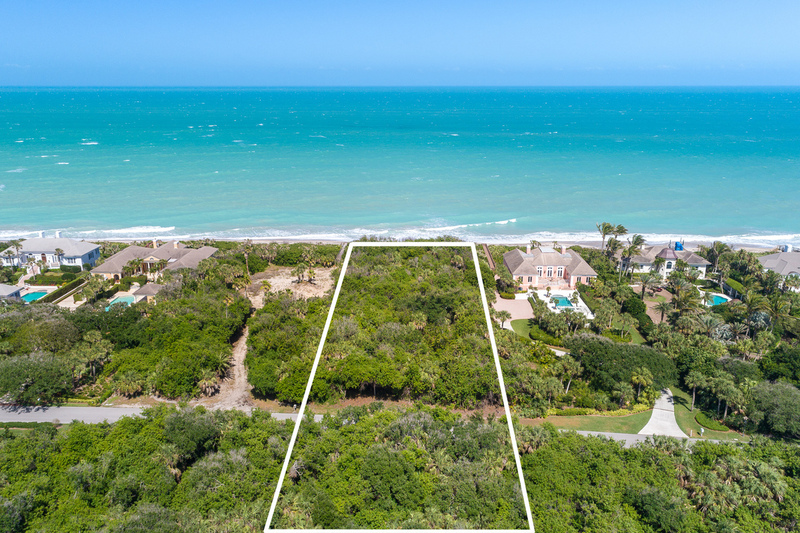 The lush tropical landscape and coveted lot lend a sense of supreme privacy.